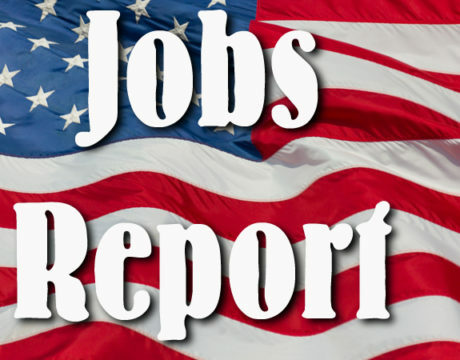 The US Bureau of Labor Statistics released the March 2019 jobs report, which showed an increase of 196,000 jobs. The unemployment rate remained unchanged at 3.8 percent. 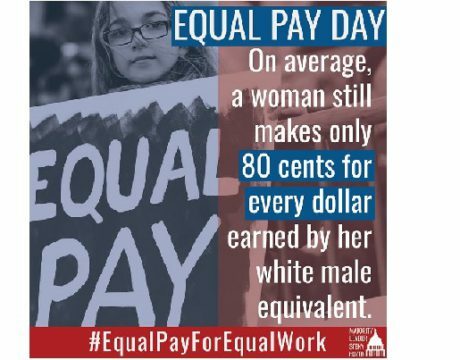 April 2 was Equal Pay Day. 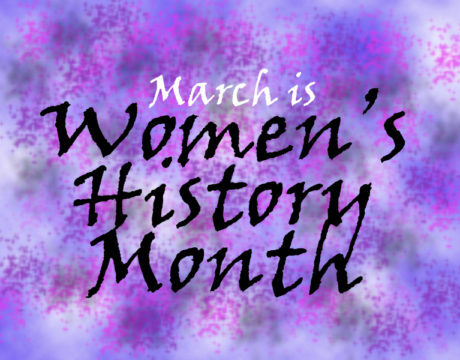 On that day, the country recognizes the amount of time into the new year that women must work in order to earn, on average, what men earn the year prior for the same job. 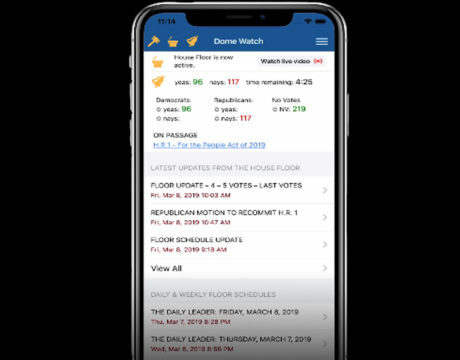 House Majority Leader Steny H. Hoyer has released a rebuilt version of his popular app — formerly known as Whip Watch and now called Dome Watch. 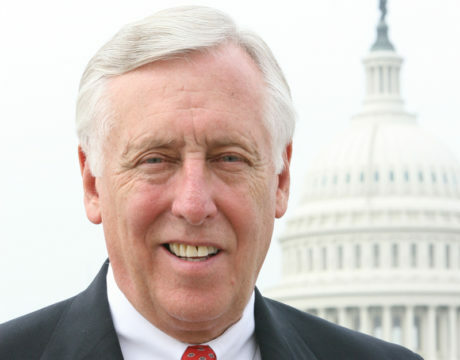 Representatives of Fifth District women’s commissions met recently with Congressman Steny H. Hoyer to discuss how Democrats are working to pass legislation to empower women and their families in the 116th Congress. 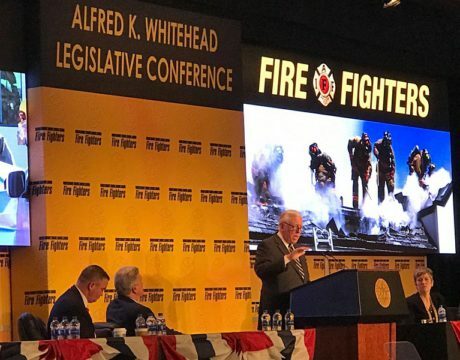 Congressman Steny H. Hoyer met March 12 with representatives from the Maryland affiliate of the International Association of Firefighters – the Professional Firefighters of Maryland. Hiring slowed in February 2019 and the unemployment rate fell to 3.8 percent from 4 percent the month before, according to the US Bureau of Labor Statistics latest jobs report. 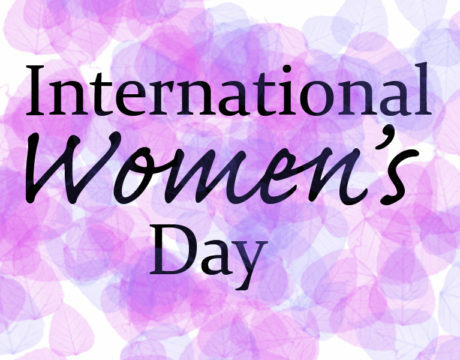 As the country and world celebrated International Women’s Day on March 8, House Majority Leader Steny H. Hoyer released a statement to recognize the importance of the day. 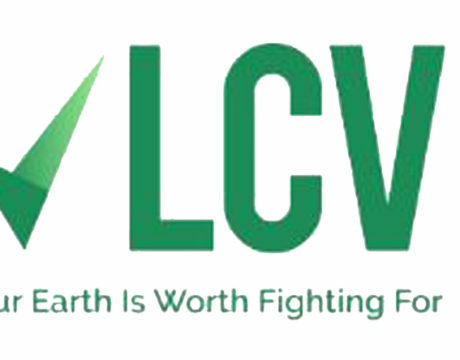 Congressman Steny H. Hoyer missed some votes due to illness last year so his score with the League of Conservation Voters’ scorecard was not as high as recent years. 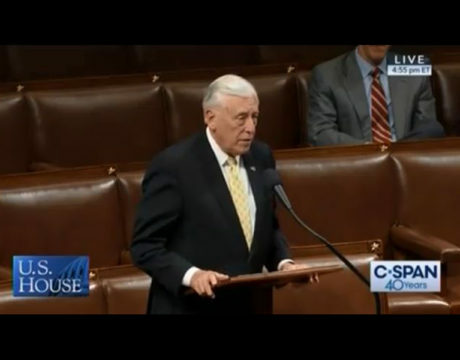 Still, Mr. Hoyer touted the importance of the scorecard and the league’s contribution to the state.